Bettendorf Trucking was established by Erv Bettendorf in 1961 with one single truck driven by Erv himself hauling planer shavings on a short haul to a particle board plant in Arcata, California. A few years later opportunity came knocking on Erv’s door. In 1965 Georgia-Pacific built Humboldt County's first pulp mill, and the very next year in 1966 Crown-Simpson completed another pulp mill literally next door. By 1967 Erv had added another handful of trucks and from there on the beginnings of a wood by-product hauling enterprise was in the making, which we so fortunately operate today. Service and customer relationships are top priority at Bettendorf Trucking and as a testament to that, Erv’s first customer continues to be not only our first customer, but our largest California customer today. Unfortunately, Erv passed away suddenly in 1982 at the young age of 53. Throughout Erv’s much too shortened career in the trucking business, he built the company from one single truck to a fleet of 24 trucks and 40 trailers. After Erv’s passing his son, Monty Bettendorf, and Ron Borges took over the operations of the company for Erv’s wife and Monty’s mother, Erma. A few years later Monty and Ron became partners with Erma. In 1996 we lost Erma after a long courageous battle with cancer. Today, Monty and Ron remain partners of Bettendorf Trucking. 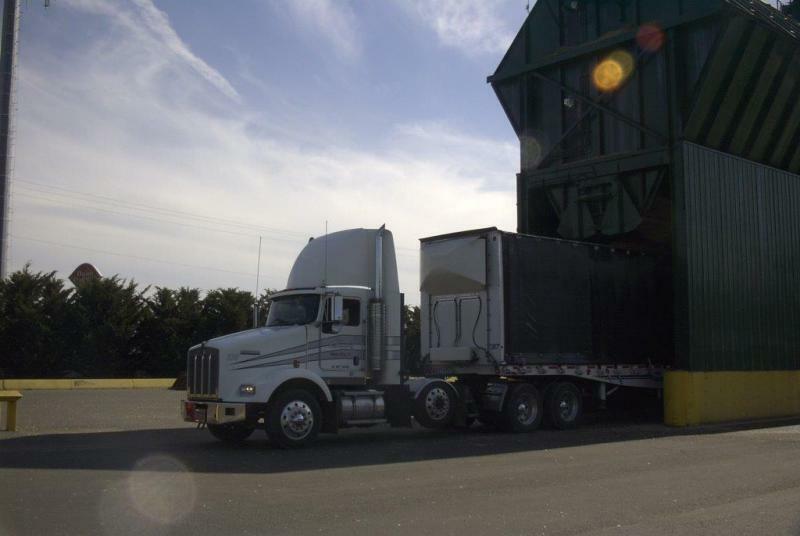 Throughout the years of building a reputation for superior service, Bettendorf Trucking began to expand into the various locations throughout California and Oregon. In 2000 Monty and Ron acquired Joe Costa Trucking, which was another company providing very similar services. The purchase of Costa added a flatbed division hauling lumber and various general freight within California and Oregon, which was beneficial to both Bettendorf and our customers. Joe Costa Trucking was operated as a separate company until 2011, when it was consolidated into one company as Bettendorf Trucking, which is now referred to as our Bettendorf North yard. Started solely as a wood by-product transportation company, Bettendorf now has evolved into a widely diversified commodity hauler. Throughout the years of diversification it has enabled us the opportunity to increase loaded miles with the addition of specialized equipment resulting in benefits for not only us, but also our loyal customers. 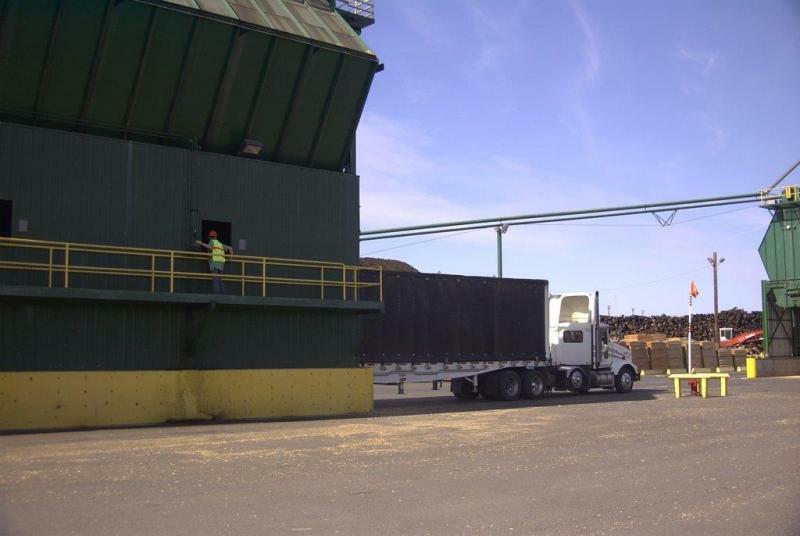 As an example, we now have the opportunity to haul refuse or lumber in one direction and return with wood by-products and other bulk freight back, resulting in favorable rates to our customers. In early 2015, Monty made the decision that it was time for retirement, so there began our search to find a buyer to purchase Monty's stock shares. Being very careful to insure the buyer would be just the right fit for the Bettendorf philosophy, after several months we found what we now feel was the perfect group of partners to acquire Monty's stock in the company. In August of 2016 after the merger with our new partners, a parent company was formed operating under the name of Lodestone Pacific Holding Company. Today Lodestone Pacific is made up of Bettendorf Trucking, Customer Truck Service/Eureka Truck Lines and Eureka Ready-Mix Company. All entities of the company are long established Humboldt County privately owned businesses. We are excited that our merger will offer increased opportunities for not only our company, but also for our current and future employees and extended service opportunities for our current and future customers as well. 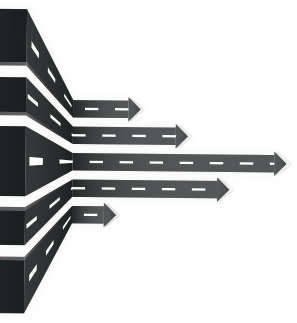 A variety of driving opportunities are available not only on this website, but you may also visit customertruck.com, where we hope you will find just the type of driving job that will be just the fit for you at one of our many various locations. Please read on for more information of what we have to offer for customer interest and employment opportunities.